 This weekend sees the launch of Preloved Tackle, a place where you can find top quality used and ex demo fishing tackle backed up by the acclaimed customer service standards and delivery network of Glasgow Angling Centre!   Preloved Tackle is where you will find used game, sea and coarse fishing tackle, trade ins and ex demo gear from Glasgow Angling Centre. 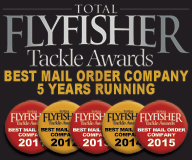 We have literally hundreds of used fly reels from Rimflys to Abels, a mountain of second hand fly rods from all the top brands like Hardy, Guideline and Wychwood and loads of sea angling gear - plus plenty of pike and coarse tackle as well. 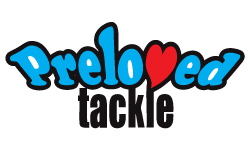 Receive regular updates by Liking the new Preloved Tackle Facebook Page where many items will appear first and also check out the Preloved Tackle eBay store, which will feature many items of tackle for auction all starting from just 99p!  Our used stock will change daily and every item will be available to view before purchase instore. 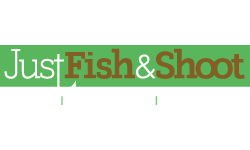 Remember if there is something in particular you are looking for, or if you have any questions don't hesitate to ask - just email us preloved@fishingmegastore.com or send us a message through the Preloved Tackle Facebook Page!